2018 Citi Open Tennis (July 28 - Aug 5) @ Washington DC - sign up for ticket 2018 deals! 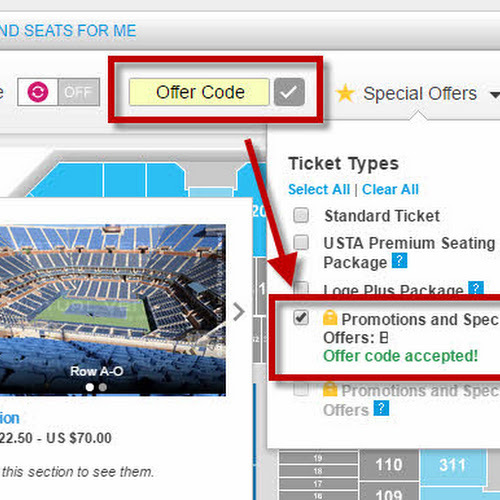 Citi Open Discount Tickets as low as $25, valid for any Session! As 2018 Citi Open Ambassadors, we can offer deals not available at the box office. 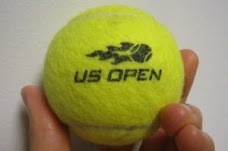 We are proud to bring you 3 special seat options for our VIP tennis fans. Covered North Side are the COOL seats in the DC summer heat! August can also be VERY hot in Washington so you may want to sit in the shade. This is my favorite area to sit with friends. Sections 13-17 at the edges have a nice breeze. Great choice when traveling with young children or older seniors. Bonus: The Grandstand Court is just behind you (2nd biggest matches of the day). It allows fans to peek behind and catch both matches from the top balcony area! Best value for new fans! 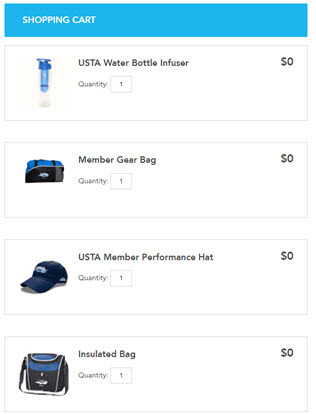 Use Promo Code: "JCTENNIS" to unlock discount. If you just want to get into the tournament and roam around this is your best bet. Once inside, you can sit at all other Non-Stadium courts on a first come, first serve basis. At the Citi Bank booth, be sure to show your Citi Bank debit or credit card! You will receive a complimentary radio. It fits right over your ear and plays live commentary of the stadium match so you can follow along wherever you are at the tournament. 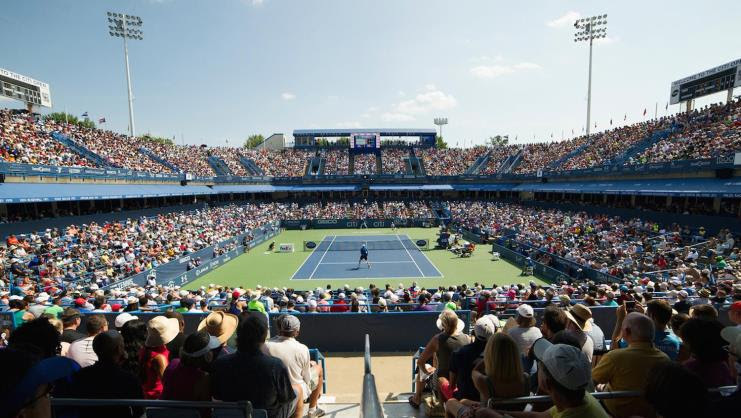 We give you an "Insider's Guide" of the Citi Open. Calendar of Special Events Updates - we rate the best events at the tournament!